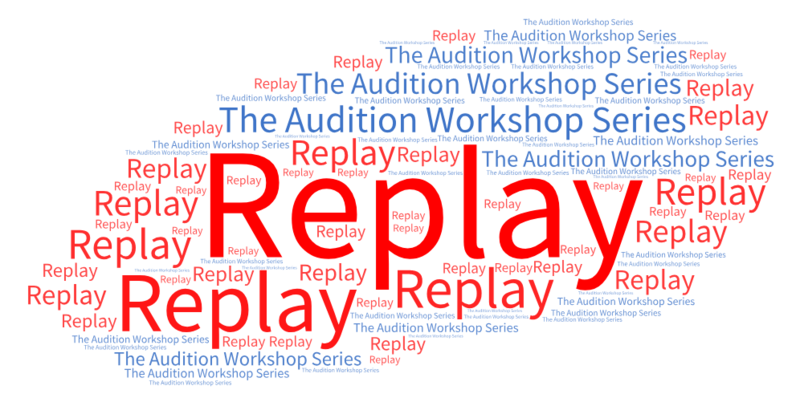 Want to find out when the workshop will be? Simply CLICK HERE to join Joshua's newsletter so you can be one of the first to find out! One of the biggest challenges with being an actor in the maritimes is lack of consistent auditions and consistency of ongoing acting workshops to help you improve. Inexperienced acting coaches: I firmly believe another challenge is lack of teachers who have experience in front and behind the camera, not just in Halifax, but in Vancouver and Toronto. If your acting coach isn't experienced in the major cities where an experienced, sought after actor is auditioning at least 3-4 times a week, you aren't receiving the coaching you need. Whether you are a beginner or have ten years experience. Actors who have landed a role despite their lack of talent: This is the part that kills me. I've been a casting assistant for multiple casting directors in multiple cities. And one thing I've learned is sometimes actors land roles, sometimes repeatedly, despite their lack of talent. But because they think they got the part due to their talent, they often don't change or grow as an actor, only to find later on that they aren't booking more work and left to wonder why. That's why encouraging but honest feedback is essential! Group feedback AND feedback from myself after the workshop that goes into greater detail. Where: The location will be emailed to those registered but it will be in Halifax. Who is this for: Both beginners to experienced. It is a group setting, but your performance is based on your own individual level of experience.. Cost: $55 per person. There are no discounts for previous actors in my workshops or union members. Note: My normal fee for one hour is $40 a person.